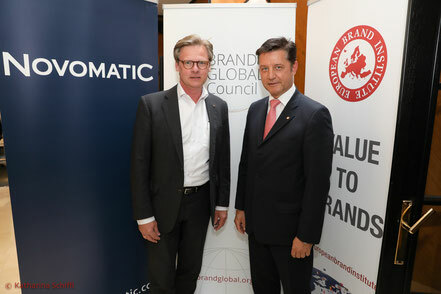 BGC Meetings - brandglobals Webseite! 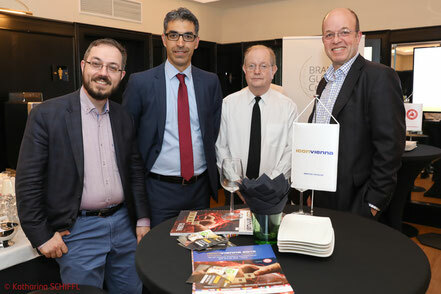 The global think-tank gathered international known experts and enthusiasts on Brands for know-how exchange, idea generation and development of collaborative initiatives and projects. The impulses were all directed to enabling organizations to report and benefit from the value of their brands and to making brand value a means of economic development. The significance of Brands highlighted this evenings certification ceremony, awarding ELK, Hanlo, Zenker and Finanzfuchsgruppe the first Certified Brand Seal worldwide based on the objective brand evaluation standard ISO 20671. With the start of ISO 20671 in 2018 the global relevance and importance of Brands will be growing and gaining more public awareness than ever. 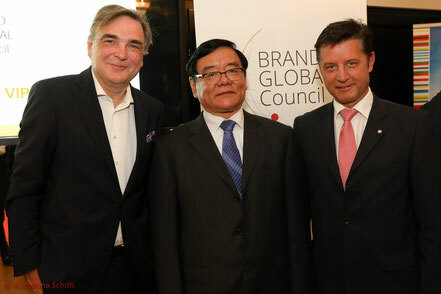 The Brand Global Council celebrated it's first year in this spirit on April 18th at Novomatic Forum Vienna. 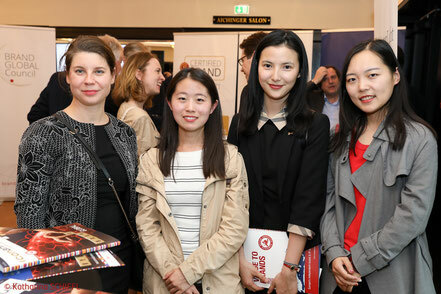 Looking at future activities in Europa, America, Latin America and Asia - the China Brand Day on Mai 10th marks another milestone in the field of global branding movements. Krenn (Novomatic AG), Herbert Kovar (Deloitte), Gerhard Schuller (ELK), Bobby Calder (Kellogg School of Management) , Carlos Chanduvi (UNIDO), Christian Mattasits (Finanzfuchsgruppe), Elisabeth Stampfl-Blaha Ralph Vallon (4E7 Advertising), Irina Ivashkovskaya (Higher School of Economics Moscow). The Vienna location as headquarters was deliberately chosen due to the geopolitical situation between America and Asia, the neutrality and security of Austria, existing locations of international organizations such as UN, OPEC, OSCE as well as the resulting experience in international congress tourism and the historical bridging function. 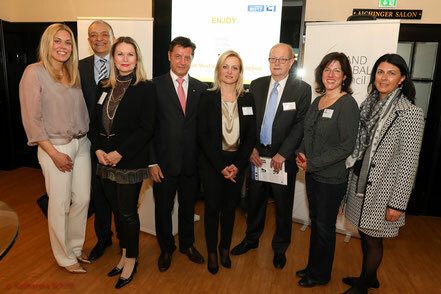 As the first standard was developed worldwide for brand evaluation in Vienna, this underlines the leadership of the subject. 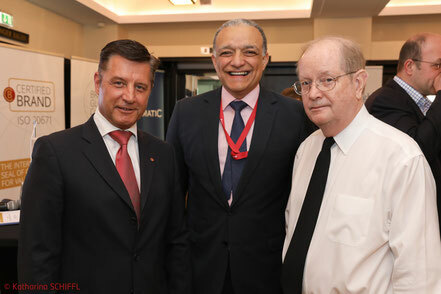 The BGC's main areas of activity include the development and introduction of brand standards and certifications, the development of international events and management training, as well as the promotion of alternative forms of financing for brand companies and cooperation initiatives between and within the regions. On April 26, 2017, the World IP Day, the first meeting of the "Brand Global Council for Value and Sustainable Growth", which was founded to promote the business and social value of brands, took place in Novomatic Forum in Vienna. The Brand Global Council (BGC) is a global council of countries, organizations and experts with representatives from all continents covering more than 50 countries, headquartered in Vienna. 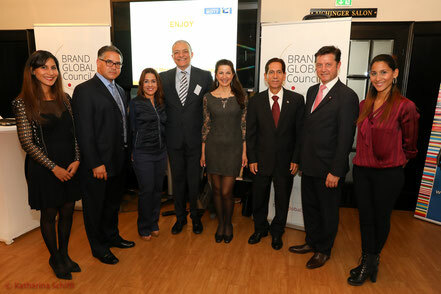 As an NGO and global think-tank, the BGC represents the interests of brands, the most important assets for businesses and economies, with the aim of communicating and promoting the business and social value of brands and their contribution to prosperity. 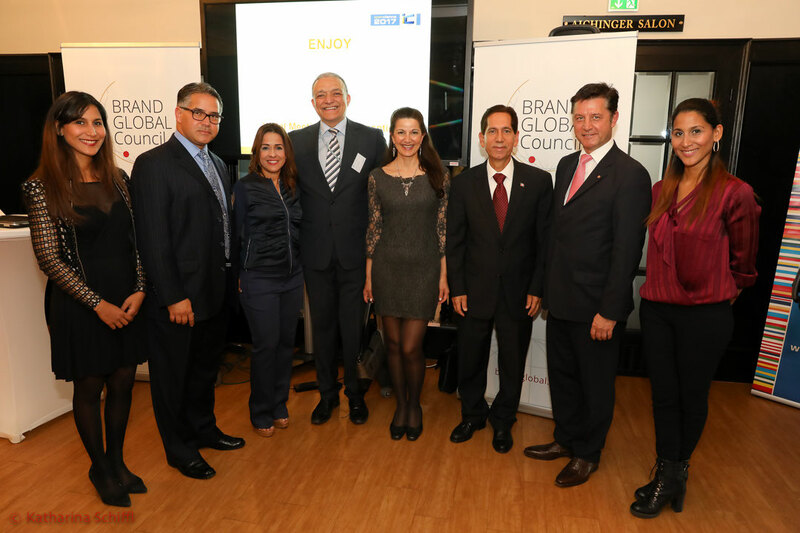 In addition, it creates an important link to international brand-related organizations. 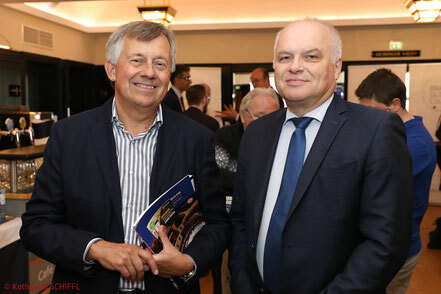 Spotted at the initial BGC meeting: Gerhard Hrebicek (Präsident European Brand Institute), Monika Poeckh-Racek (CEO Admiral AG), Klaus Müllner (CFO SummerLight Capital Partners) Stefan Krenn (Konzernsprecher Novomatic AG), Gerhard Schuller (ELK Geschäftsführer), Bobby Calder (Kellogg School of Management) Tanja Wehsely (Stadt Wien), Carlos Chanduvi (UNIDO), Rechtsanwalt Gerald Ganzger, Robin Rumler (GF Pfizer Österreich), Patrick Kyd-Rebenburg (BMI), Ralph Vallon (4E7 Advertising), Pingjun Liu (CEO CCBD), as well as Ambassadors from Panama, Guatemala and the Dominican Republic.